Nintendo Super Mario 2 Piece Slumber Sleeping Bag 26" x 46 With Pillow 13" x 18"
Alice Retro In Wonderland Throw Pillow Cover Case Vintage Cushion Cover 18"
2 years & up. A pet, a pillow, or a blanket. This Huggable Hooded Blanket by Comfy Critters is the perfect buddy for all occasions. Roll it up to make a fun critter to snuggle and play with or use as a pillow. Trending at C $39.89eBay determines this price through a machine-learned model of the product's sale prices within the last 90 days. One Standard Pillowcase. Color: White background with pink hearts and dots. One Flat Twin Sheet. One Fitted Twin Sheet. 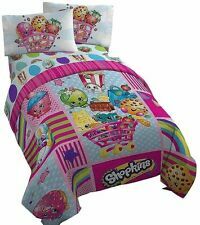 Dream Factory Stars and Crowns 4-piece Toddler Comforter Set. 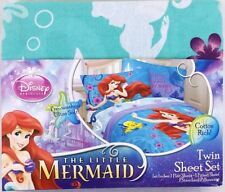 Set includes: One (1) comforter, one (1) flat sheet, (1) fitted sheet and one (1) pillowcase. Comforter reverse side: Solid. Comforter pattern: Stars/crowns. LOL surprise duvet set. 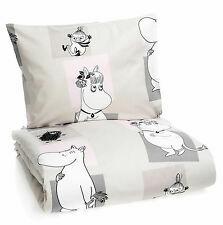 -Duvet cover approx 137 x 198cm. -Perfect for any LOL surprise fan! -Finishes off the bedroom perfectly! We are constantly researching new products and expanding our range daily. Smooth and luxurious cotton sateen weave with a 500 thread count. 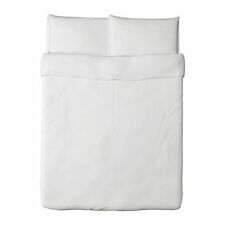 100% cotton with a 500 thread count and sateen weave. NEW with Small Factory Flaw - There is a small area on the seam of the fitted sheet where the sewing machine did not catch the fabric. LOL surprise duvet sets. 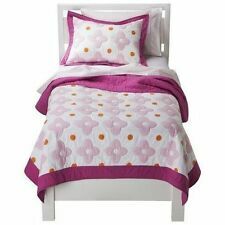 - single duvet with 1 pillowcase. Duvet cover is approx. 137cm x 198cm. -Will make a great gift for any LOL Surprise fan. We are constantly researching new products and expanding our range daily. 11" Spongebob Pillow Pets and Bubble Trouble Soft Fleece Throw Blanket 46" X 60"
1 B rand New SpongeBob SquarePants Bubble Trouble 46"x60" I'm Bubbles For You Soft Fleece Throw Blanket. 11" Spongebob Pillow Pets. Plllow Pets, Pee-Wees, Nickelodeon, SpongeBob Squarepants. 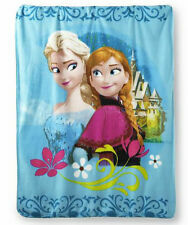 and Bubble Trouble Soft Fleece Throw Blanket 46" X 60".